The Dutch techno master Ortin Cam returns to his roots with another heavy release on Elektrax Recordings, including remixes from Patrick DSP, and Jerome Baker. It says Dutch techno master, if the Dutch could please be changed to Belgian? 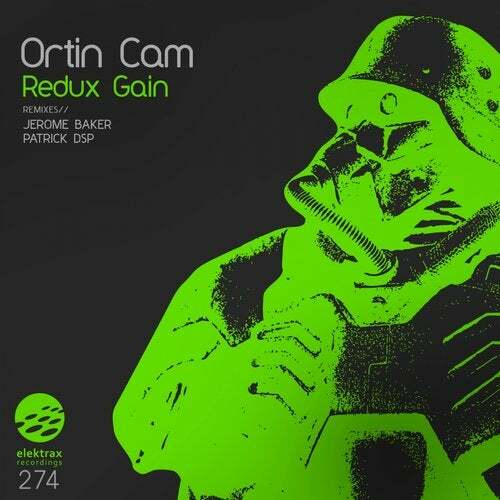 The Belgian techno master Ortin Cam returns to his roots with another heavy release on Elektrax Recordings, including remixes from Patrick DSP, and Jerome Baker.